The harsh Australian sun can dry out your skin. Why not promote your brand and protect your customers skin with a bottle of branded after sun lotion. 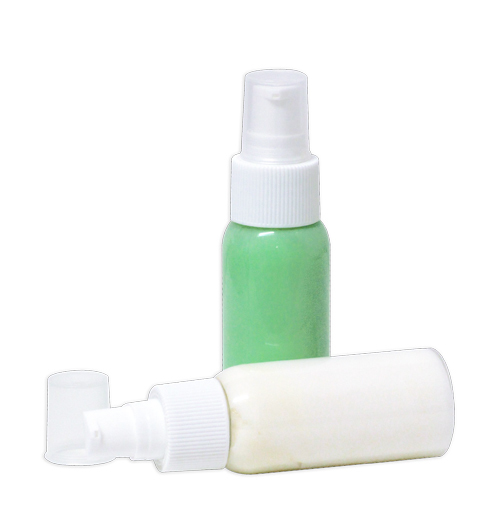 Giving away printed after sun lotion is a great way to boost your brand and keep your customers cool and comfortable. Enriched with Aloe Vera and Vitamin E this custom printed after sun lotion is packaged in a transparent 50ml, recyclable PET bottle with a convenient white pump cap.